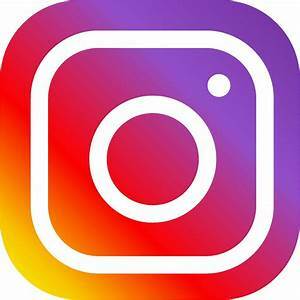 Home / News / Uncategorized / Like us on Facebook, Follow us on Instagram! 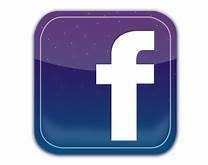 Like Alrez Family Dentistry on Facebook for Dental Tips, Pictures, and Activities! Follow us on Instagram to see lots of Pictures! 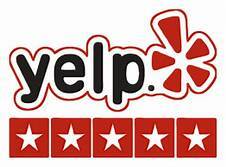 Check out YELP for our AWESOME Reviews!